Is your 7x7 shed designed to be a garden retreat for you and the children, a DIY workshop or a summer room for the warmer months? 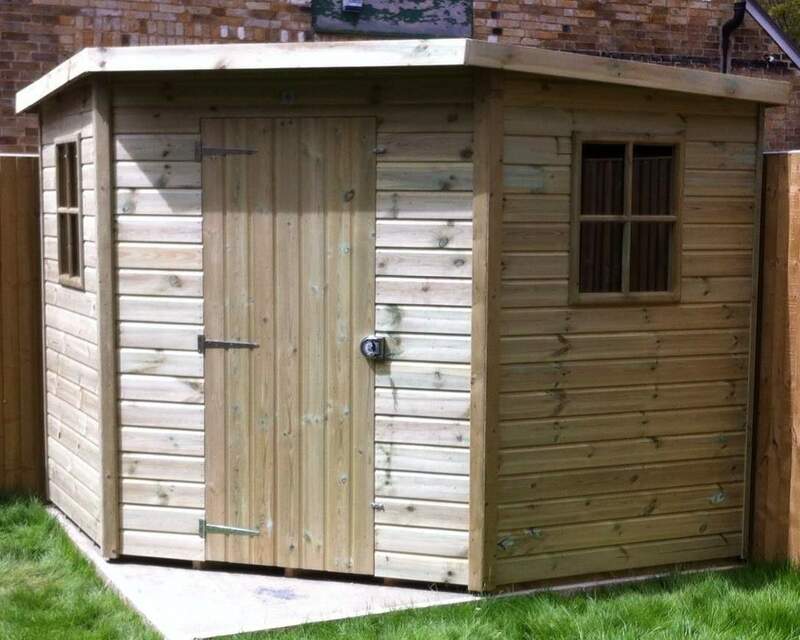 Our expertly crafted garden sheds offer the space and protection to become a suitable room for an array of purposes. 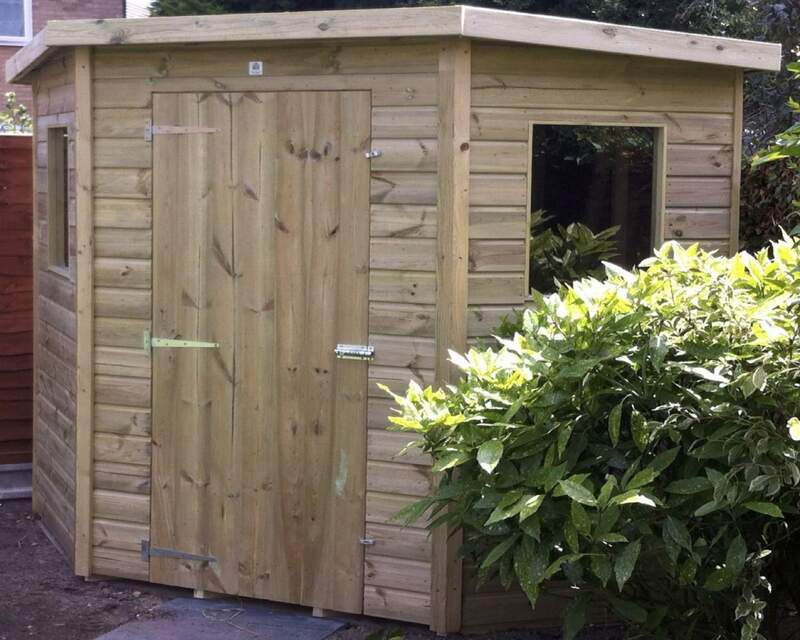 Our sheds have been built using quality timber onsite at Ace Sheds and each shed has been pressure treated during manufacture to ensure your garden shed continues to look great all year round. Whether you love getting green fingered in the garden or just need the extra storage space, a garden shed is a great addition to anyone's garden. Our 7x7 sheds come in a range of shapes and styles, from a stylish Windsor garden potting shed to a practical Winchester corner garden shed, there is sure to be an outdoor building that is suitable to your needs and outdoor area. Regardless of whether you opt for a corner shed, potting shed or garden shed, you’re able to customise your wooden shed before checkout. Here at Ace Sheds, we are proud to offer an unrivalled bespoke customisation service that is available on all of our products. Simply complete the 11 step customisation process before you add to basket and you can create your very own tailor-made shed! Our customisation service enables you to change features such as the door and window type, the depth of cladding and/or framing, the type of felt suitable to you and your surroundings, a choice of additional security features if necessary and a range of optional extras including paint to give your shed a touch-up! If you’re wondering how you’ll get your shed home and or erected, there's no need to worry. We offer an expert delivery and installation service which can be selected before checkout. Our experienced team will deliver your shed within approx. 2-4 weeks of the order date and install it for you too. If you’re not around on the delivery date for installation, we can come back another time that is convenient to you. For more information on our services, please get in contact online or via telephone on 01233 822042.